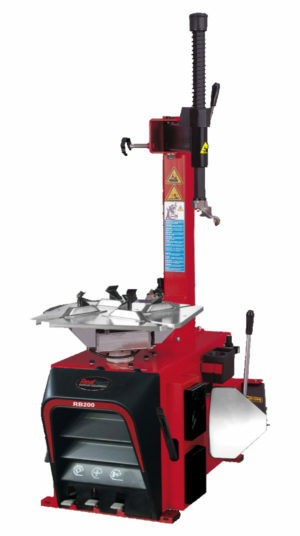 Suitable for retail outlets serving passenger cars and LGV’s. 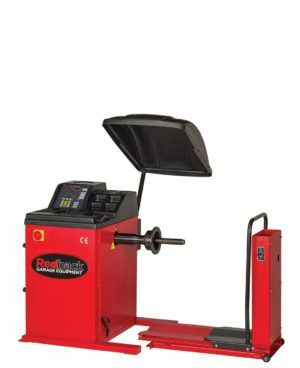 Tyre Bay Direct works closely with Uniflate to provide the latest technologically advanced nitrogen tyre inflation system along with a professional continuing service providing an engineer advice line. The TBD58 has a 50 litre tank and produced over 50 litres of nitrogen per minute. Tyres inflated with Nitrogen ran 26% more miles before having to be replaced. Tyres Inflated with Nitrogen gave 48% more miles before failing. Tyres Inflated with Nitrogen had a smaller failure percentage than compressed air, 30 % compared to 57%. The rubber in tubeless tyres is not 100% impermeable that is to say that air or gas will escape over time. Different gases escape at different rates. 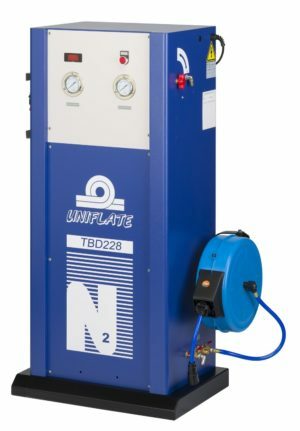 Uniflate Nitrogen does not contain the components of Compressed air that are prone to escape therefore remains in the tyre cavity for a longer period of time giving stable and consistent tyre pressures. Nitrogen is used in earth moving vehicles due to the risk of latent heat explosion. 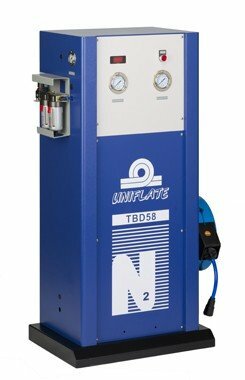 Uniflate Nitrogen has been the sole inflation medium for all Formula 1 tyres for over a decade. Why choose the Uniflate system? 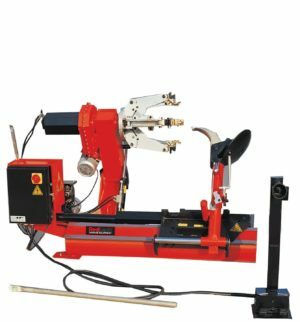 The Uniflate system can be installed by professional Uniflate engineers with up to 4 outlet points around your workshop meaning you can inflate tyres wherever you need. – Please request this when enquiring. Optional extras include digital inflation panel and Oxygen content analyser. 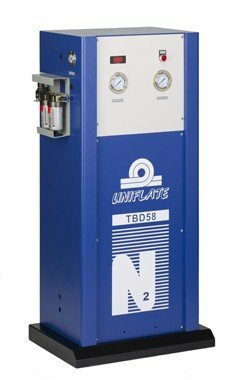 Once installed, Uniflate systems provide a constant supply of Nitrogen without the need to order or stock any bulky bottles. Uniflate systems generate Nitrogen on site. 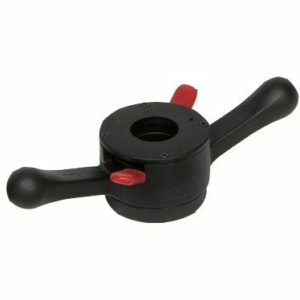 All Uniflate systems come with a starter pack including quick guide booklets and green valve caps. All customers have access to a dedicated technical help line for any sales or engineering advice. All customers are automatically placed on our website under distributors, allowing potential customers to find them easily. The website experiences around 1000 unique hits a month. Under inflated tyres cost money. Under inflation and over loading causes heat build up leading to heat related damage and failure. 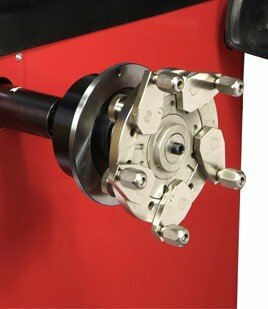 Under inflation reduce tyre life and increase fuel consumption due to increased drag. Incorrect tyre pressures cause vehicle handling and road holding to be affected.